For 2019, @ScottyCameron has expanded the Select lineup with new Squareback 1.5 and Fastback 2 putters. 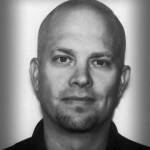 Extending the Select line was all about taking the feedback we got from players and incorporating it into new offerings. Shortly after we introduced the 2018 Fastback and Squareback models on tour, players began asking for them with prototype necks. We are seeing more and more players gravitate to these nice, compact head shapes. They’re not blades and not exactly mallets. We call them mid-mallets. By creating the Fastback 2 with a plumbing neck, and the Squareback 1.5 with our mini-slant neck, we’re giving players everything they asked for and more. 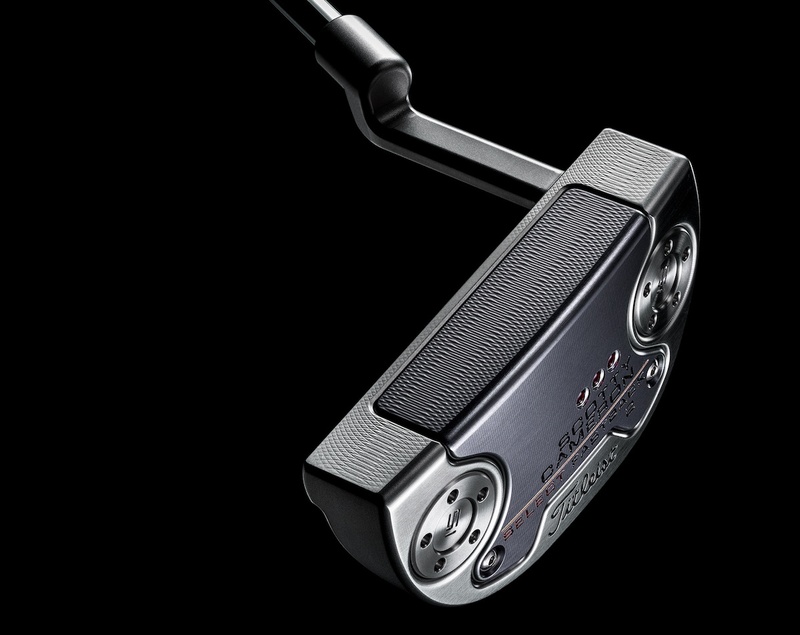 Though one could argue about the relevance of what tour players want versus the needs of the average golfer, there is no arguing that when Scotty Cameron releases new putters, all golfers take notice. Like or loathe his work, there is no doubt that Mr. Cameron moves the putting needle. While we will have a larger putter release to talk about next week, this week, we are looking at two putters being added to the 2018 Select line. Many of us found the select line to be one of Cameron’s most handsome in years, and the model array was diverse enough to meet the play desires of the golfing multitudes. 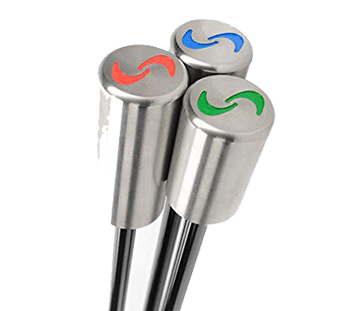 Well, now you can add two new mallets to the list, the Squareback 1.5 and the Fastback 2. I’m not sure that we really need the new mid-mallet category with these. From my pulpit, these are mallets. If it is wider than two fingers from face to tail, I’m good with calling it a mallet. Regardless of the semantics, let’s take a look at these new Cameron creations. These new Selects will continue the overall design themes of the 2018 Select line. You have the aluminum faces paired with stainless steel bodies. Weighting is adjustable, allowing you to fine tune the swing weight to your preferred specs. You’ll be folding your fingers around a supple Black & Silver Matador Mid-size grip. Both of these are handsome putters, especially that Squareback 1.5, but as these are extensions of the 2018 line, don’t be expecting new putt-dropping technologies. The addition of the slant neck will definitely help the Squareback 1.5 fit those with a more arcing stroke, but that’s about the level of tech going on here. Following the introduction of the 2018 Select Fastback model on the worldwide professional golf tours, players immediately asked Scotty for one option – a plumbing neck. The familiar, confidence-inspiring setup, which provides one shaft of offset, has been incorporated into this rounded mid-mallet. In addition to the new neck, subtle refinements have been made to the topline for a slightly thinner look, as well as a reduction of face height. Scotty’s new Squareback 1.5 incorporates a new mini-slant neck that further squares off the overall shape and look at address for the player seeking clean, distinct visual cues. Additionally, the draft angle has been updated to accommodate the new neck, which also produces slightly more toe flow than its mid- bend counterpart, the Select Squareback. Similar to the Fastback 2, Scotty shaved some topline thickness for a thinner appearance from address, and reduced the overall face height. Admittedly, this isn’t a huge release for Cameron. It feels more like a mid-summer addition than a PGA Show rollout. Don’t worry though; there’s more to come. Think of these as the appetizers. If that doesn’t quite satisfy you, I do have a couple of other Cameron Quick bites to get your system sated. First, be sure to check out the new member package for joining Scotty’s Club Cameron. The 2019 Welcome Kit has a Club Cameron-Only head cover and a unique Cameron-themed backpack that will hold all of your Scotty Swag. The other interesting thing, that many of you putter lovers have already noticed, is that the new Squareback 1.5 is the less fancy fraternal twin of the 2018 H18 Limited Release. 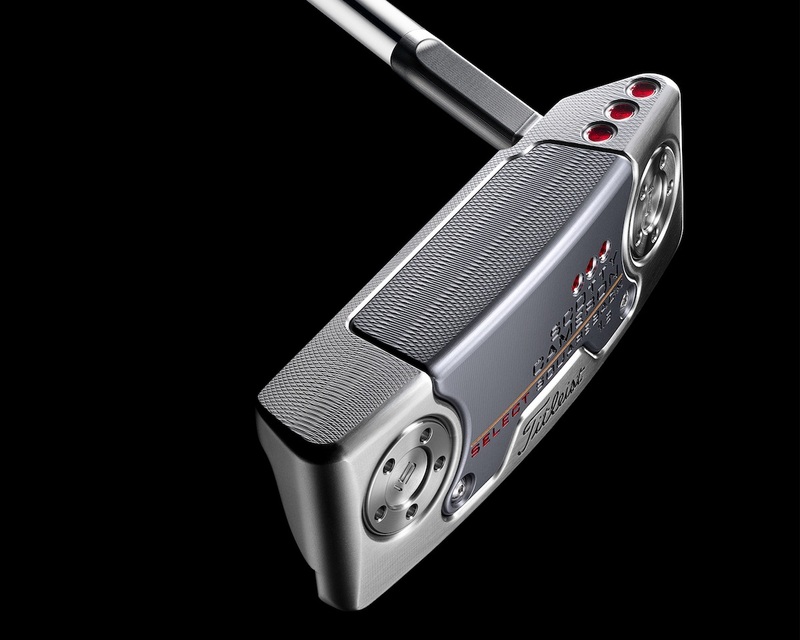 Granted, with the Squareback 1.5, you won’t get the H18’s race-inspired palate but will be able to actually find this one (I was 20 minutes late on the H18 at my shop), and you’ll leave the shop with the putter and a couple of extra Benjamins in your pocket. Seems like a solid plan to me. When did Scotty start sounding like Coach K? Would the Fastback 2 play somewhere between a Fastback and Newport in terms of toe hang? I would imagine that ht will be closer to the Newport because of the similar necks. For that kind of money you would hope they align the threads on the bottom of the putter for the weights, so that the numbers on the weights are parallel with the putter face! No topline view? I’d love to see the alignment aids. Single flange lines on both. Check the Cameron site, they have posted address photos.